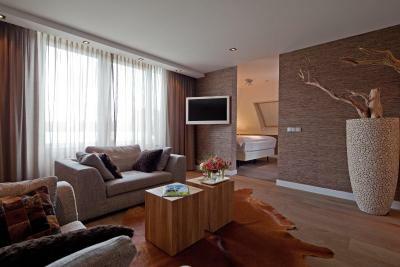 Lock in a great price for Van der Valk Hotel Assen – rated 8.8 by recent guests! The buffet was good both at dinner and breakfast. Quite big rooms and my kid had lots of fun in the indoor play ground. The location close to the motorway makes it handy for traveling around. 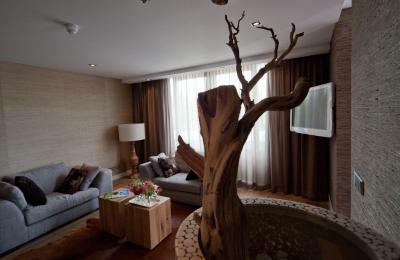 Everything is exceptional, from the breakfast, to the rooms, bathrooms, facilities (lounge, restaurant, etc. ), ending in the staff personnel, one of the best and most beautiful hotels I’ve ever been! Definitely coming back!! The professional attitude of the staff and the available accommodation! Breakfast was excellent! Like being in Heaven, everything you could ask for was there. Room was perfect and Large, Beds were also great. Bathroom, wish I had this in my House. Had a great stay during the TT Moto races. Nice bar and patio area, staff were very polite and attentive. Room overall. 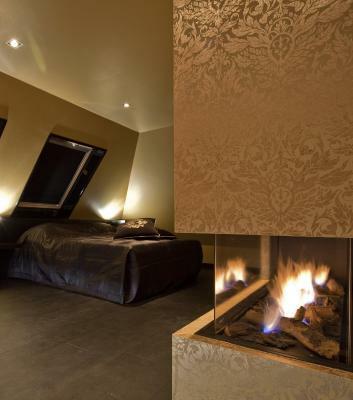 Nice suite with sauna, steam cabine, jacuzzi, etc. 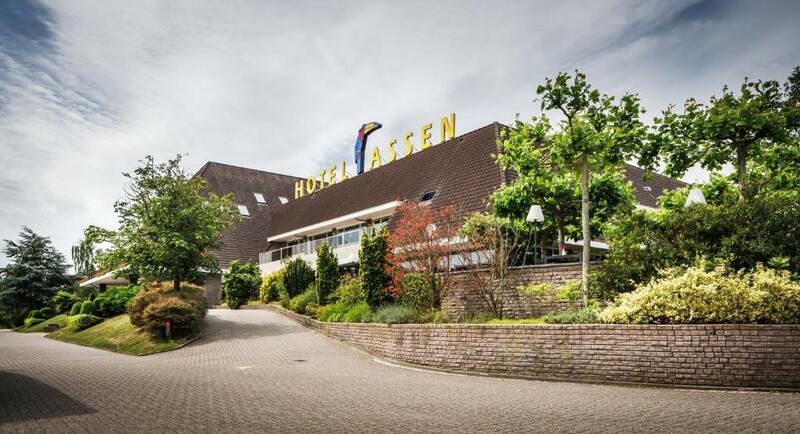 Van der Valk Hotel Assen This rating is a reflection of how the property compares to the industry standard when it comes to price, facilities and services available. It's based on a self-evaluation by the property. Use this rating to help choose your stay! 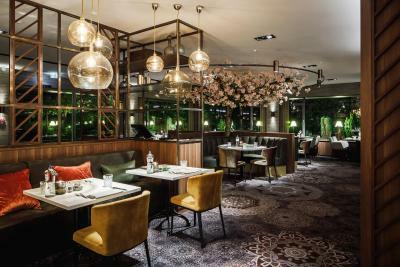 One of our top picks in Assen.Van der Valk Hotel Assen is a 4-star hotel, set just off the A28 highway to Groningen. It is located at the edge of the Baggelhuizerplas and at a distance of 1.6 mi from Assen. It offers modern accommodations with free Wi-Fi, free fitness facilities and free parking. The rooms and suites offer air-conditioning, a mini bar, a seating area with coffee- and tea-facilities and floor-to-ceiling windows. 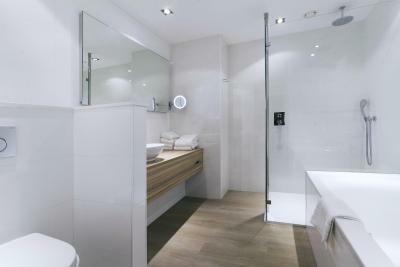 The private and spacious bathroom has a rain shower, a bath, a toilet and a hair dryer. 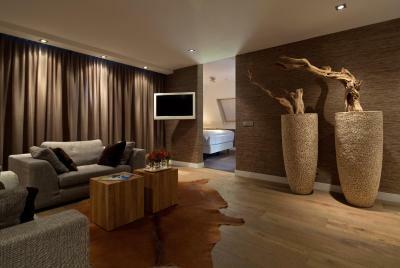 Furthermore, the rooms feature a desk, a flat-screen TV and a locker. Most rooms feature a balcony or terrace. 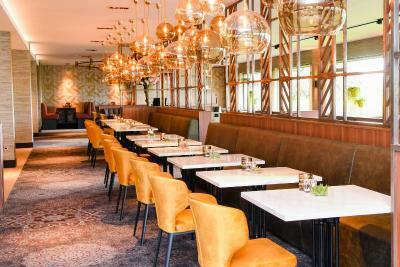 Van der Valk Hotel Assen offers a breakfast buffet in the morning. The à la carte restaurant 28Dining offers a large variety of dishes with seasonal specialties. You can visit the hotel bar and lounge or relax on 1 of the terraces with a drink. 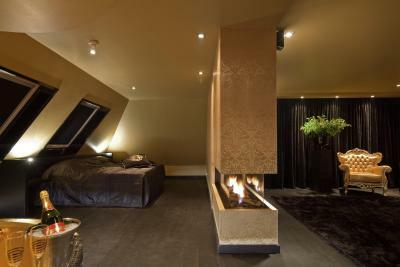 At Van der Valk Hotel Assen guests can enjoy a massage or other relaxing treatments in the beauty salon. Within a 10-minute drive, you can find the TT-circuit and a golf course. If you like to make walks or go cycling, you can discover the area and see the characteristic Drenthe landscapes. 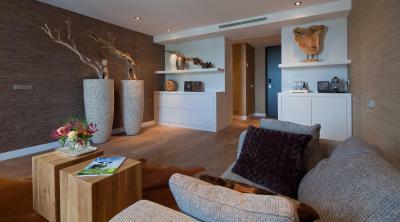 When would you like to stay at Van der Valk Hotel Assen? A spacious room with a balcony. It also features a flat-screen cable TV and 2 armchairs. This room includes a flat-screen TV, spa bathtub and a separate rain shower. 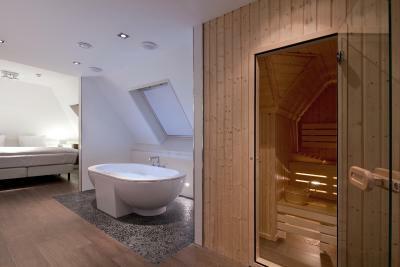 A light and air-conditioned room with wood floorboards, a sitting area and a large circular bath in the middle of the room. 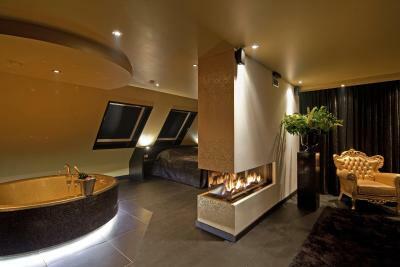 This suite is decorated with gold and black colors and features a king size bed, a cocktail bar, a seating area with a HD beamer and a flat screen TV, a mini bar and air-conditioning. 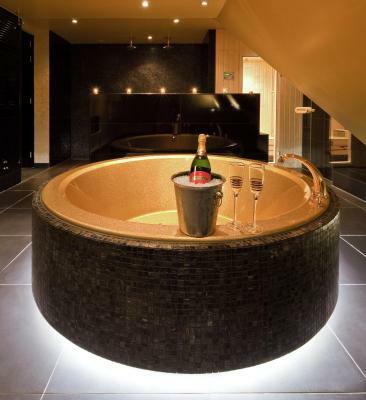 The bathroom is fitted with a gold jacuzzi, infra red sauna and a double rain shower. This Love Suite offers a king size bed, a fireplace, a seating area with flat screen TV, double mini bar and air conditioning. 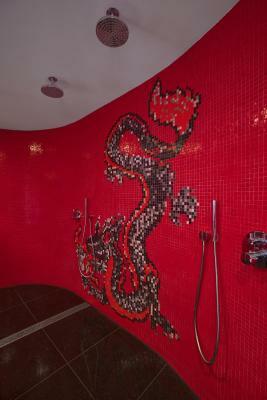 Guests can relax in the double heart-shaped whirlpool and there is a rainmaker with steam function. This spacious Wellness Suite has a seating area with flat screen TV, a mini bar, air conditioning, a room safe, and Nespresso coffee and tea making facilities. 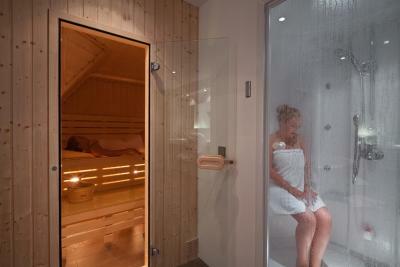 Guests can relax in the double whirlpool with steam cabin and Finnish sauna. The Dragon Suite offers a separate seating area with flat screen-TV, Nespresso coffee and tea making facilities, air conditioning and a balcony. The bathroom features a whirlpool with light therapy and a double rain shower. After a day outdoors in Drenthe's nature, an intensive meeting or a fun day-trip to Assen, you can unwind and relax at our hotel, surrounded by all conveniences needed. 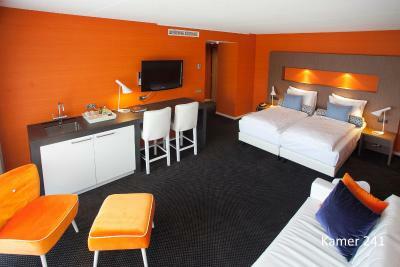 Flatscreen-TV, mini bar, free wireless internet and a spacious luxurious bathroom. You are very welcome! House Rules Van der Valk Hotel Assen takes special requests – add in the next step! ATM card Van der Valk Hotel Assen accepts these cards and reserves the right to temporarily hold an amount prior to arrival. Van der Valk Hotel Assen accepts these cards and reserves the right to temporarily hold an amount prior to arrival. Please note that pets are only allowed in the Luxe Rooms upon request and against a surcharge. Please note you will have to present us a valid passport or drivers license upon arrival. Beds were on the hard side but the rest of the hotel more than made up for this. Traffic noise early in the morning and sheep sounding like a buzzer. Would have liked simpler "Childrens food" at the restaurant at night. Meatballs or spagetti goes a long way. We didn't preorder breakfast as we didn't know what to expect. Ended up buying breakfast every day, sooooo good!. Solid, reliable, all round good value.